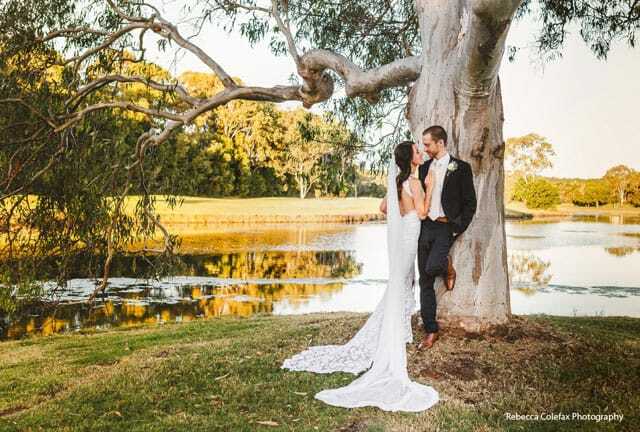 Bathed in golden rays, blessed with sugar-white sands, and fringed by an enchanting hinterland of green, the Sunshine Coast is a wedding wonderland. And, making the wedding magic happen is a talented neighbourhood of vendors — from local dress designers to talented stylists and everything in between. We’ve brought you the best in our carefully curated online wedding guide. For wedding photo locations, it’s hard to go wrong on the Sunshine Coast. Escape to the hills behind the coast for a serene green backdrop. Or treat your guests to a toes-in-the-sand experience by the ocean on one of the region’s beautiful beaches (think, Noosa, Caloundra, Mooloolaba, and Maroochydore plus other hidden gems). 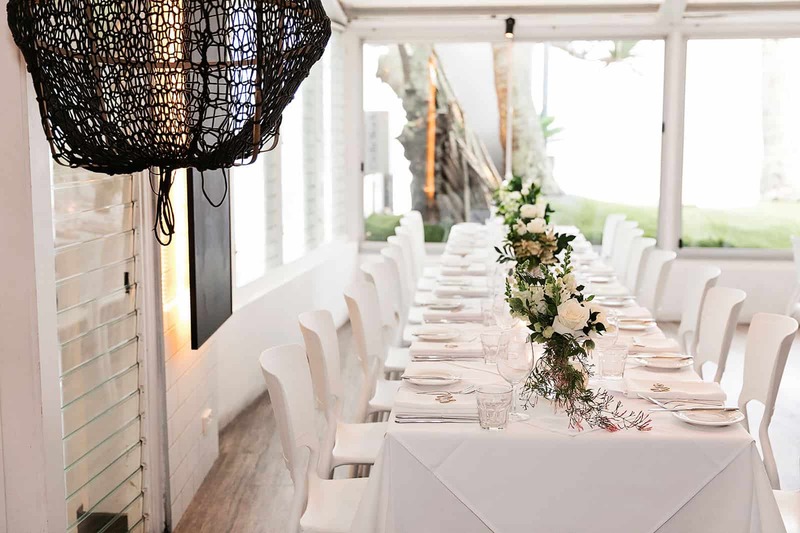 And when it comes time to party, the sunshine coast is packed with stunning wedding venues. 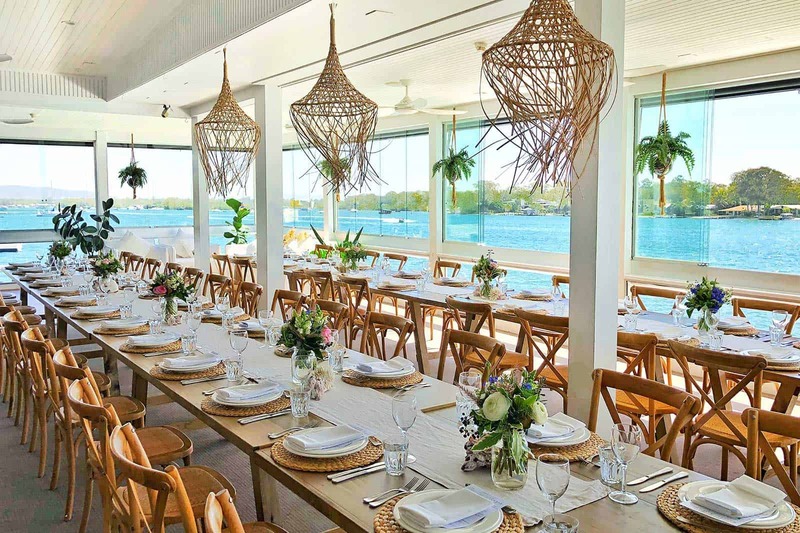 Head over to our comprehensive directory and take your pick from riverside restaurants, beachfront beauties and a host of hinterland gems. Even if you’ve been here before, the sweeping sands of the Sunshine Coast and the seductive emerald of the hinterland can take your breath away. Which is perfect for guests! 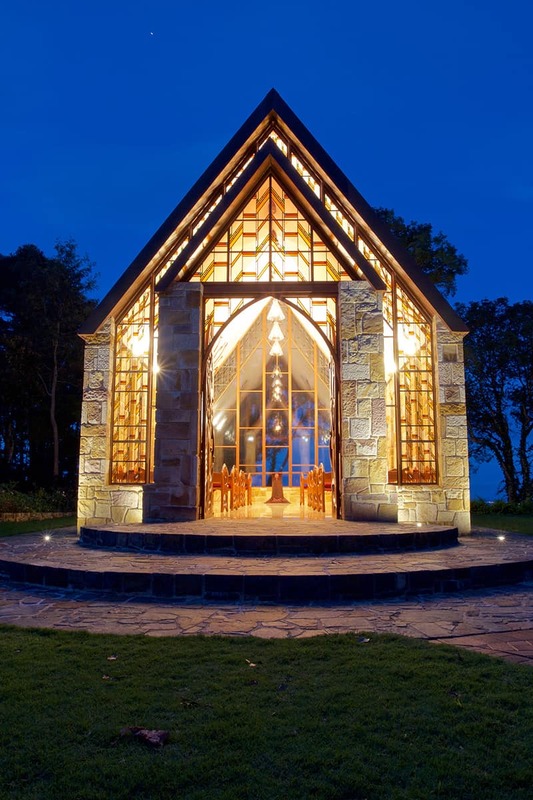 Kick start the pre-wedding bonding with a beach day, gourmet picnic, or exploring the charming hinterland villages of Maleny and Montville. 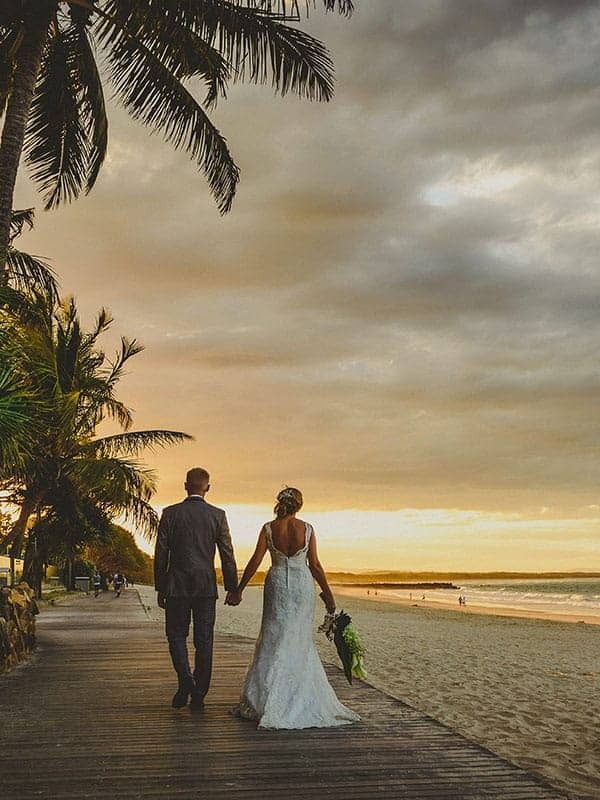 Want to follow the sun to your ideal Sunshine Coast wedding? Your soiree starts here.